Vasi is a member of the Rotary Club of Semiahmoo – White Rock. 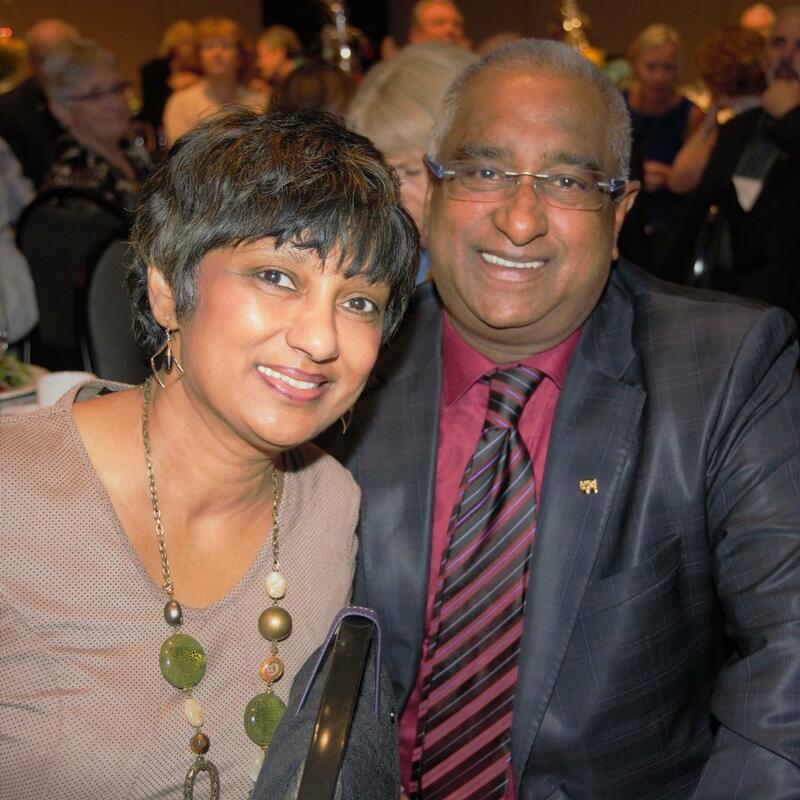 Bala is District 5040 Governor 2019-20 and a member of Rotary Club of Burnaby Metrotown. Vasi and Bala will be formally inducted into the Arch Klump Society in 2018. 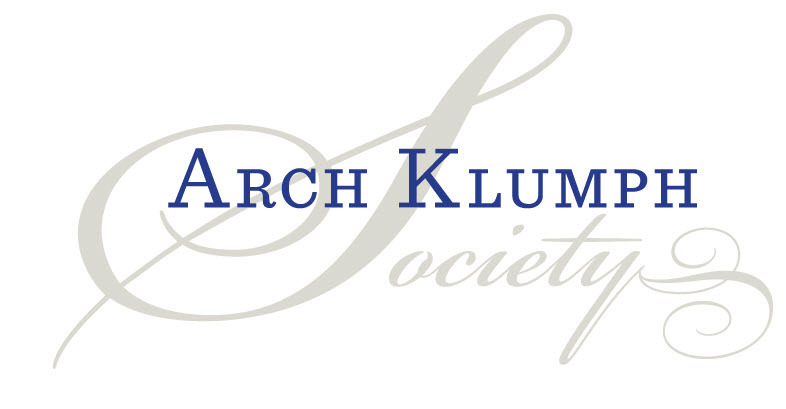 What Is the Arch Klumph Society? 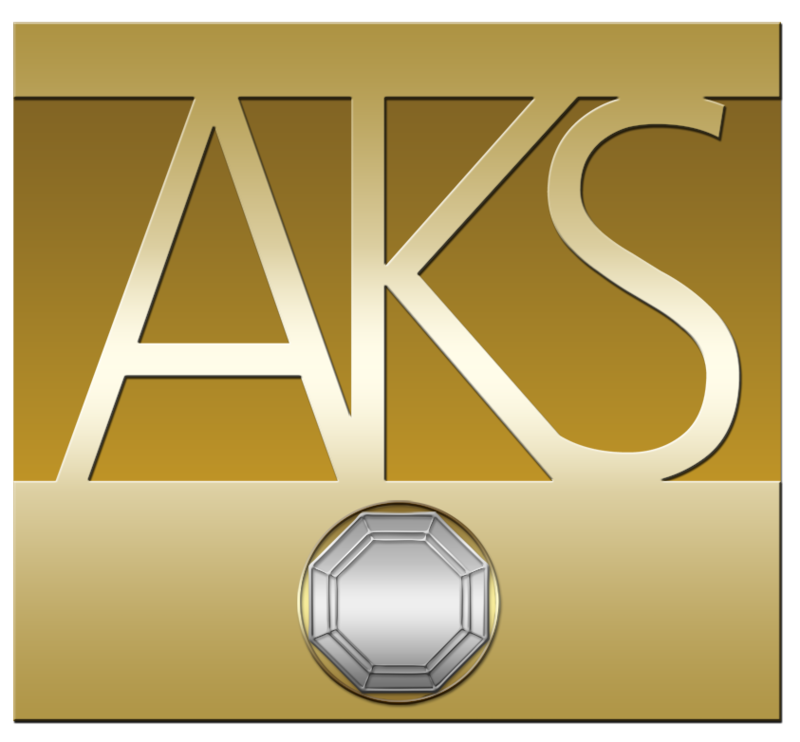 Named after the sixth president of Rotary, the Arch Klumph Society (AKS) was established to acknowledge and recognize The Rotary Foundation’s highest tier of donors — those who have contributed US$250,000 or more during their lifetime. 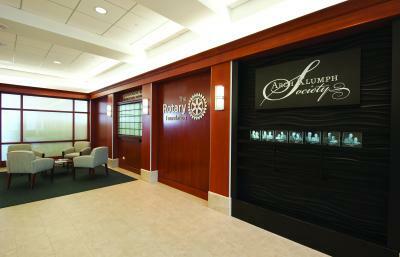 Members have the opportunity to be formally inducted into the society and to have their name, portrait, and biographical information displayed at Rotary International World Headquarters. Membership in the Arch Klumph Society is lifelong. · Lyn and Alex Stroshin – Whistler Millennium.